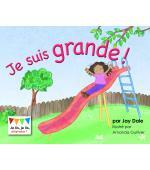 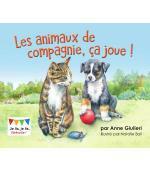 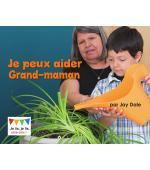 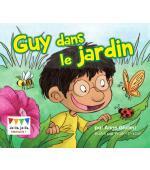 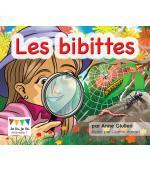 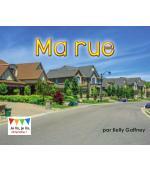 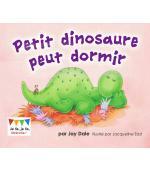 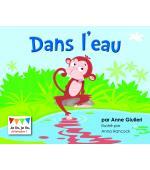 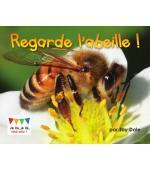 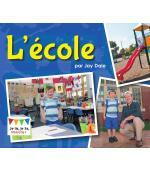 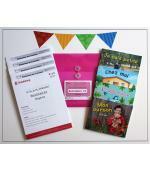 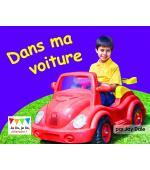 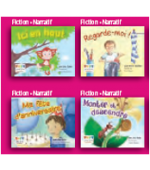 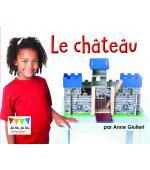 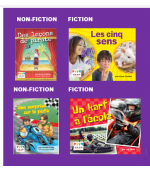 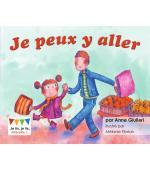 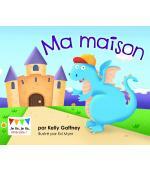 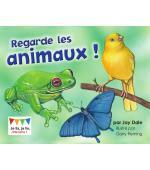 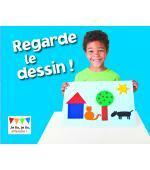 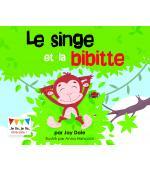 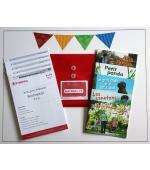 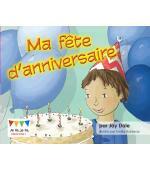 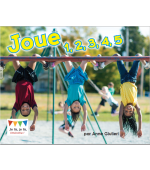 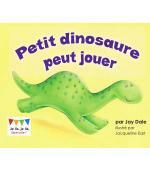 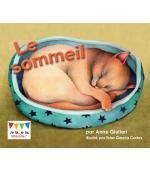 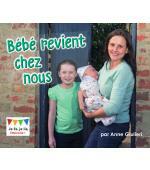 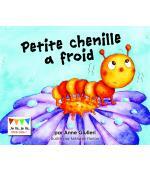 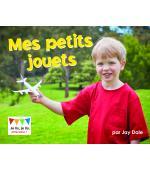 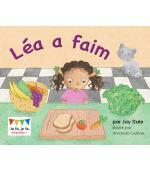 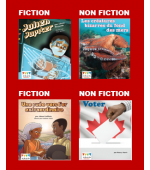 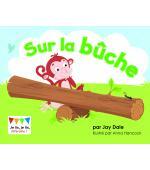 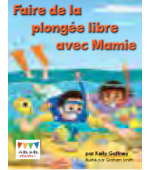 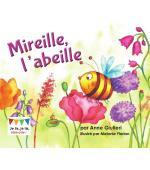 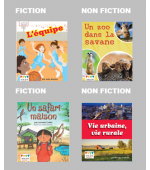 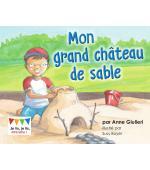 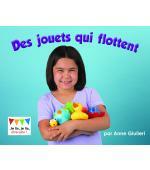 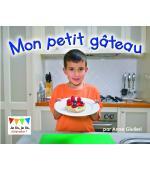 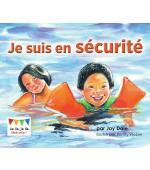 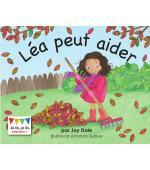 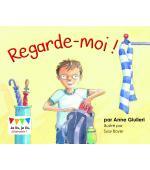 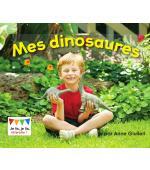 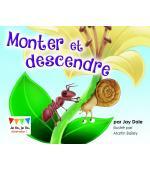 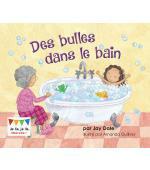 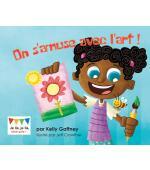 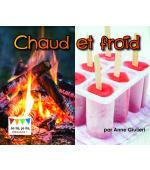 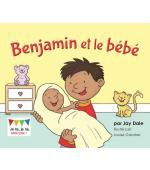 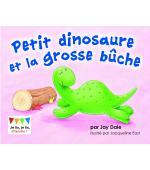 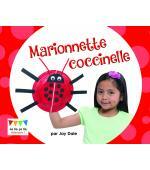 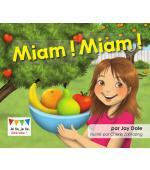 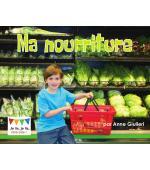 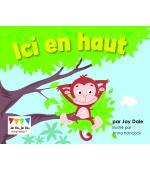 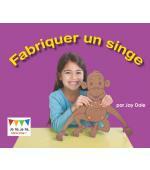 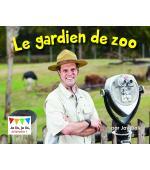 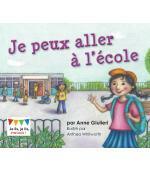 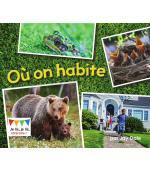 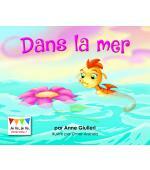 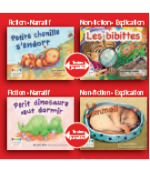 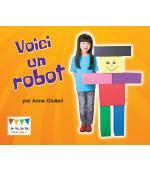 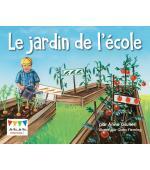 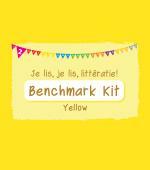 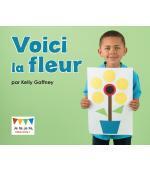 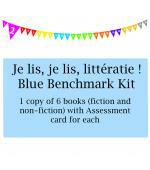 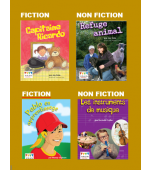 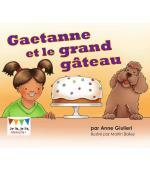 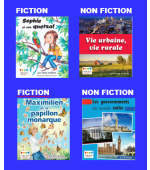 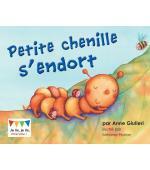 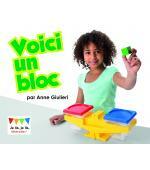 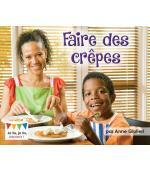 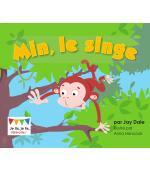 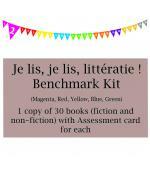 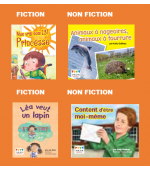 K–4 Comprehensive LEVELLED Reading Program for French Immersion. 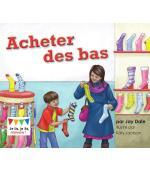 Also available ONLINE! 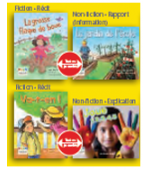 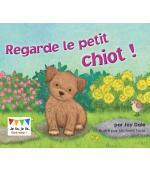 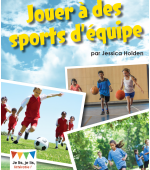 150 precisely LEVELLED Readers that promote student metacognition with JE PEUX statements in line with the CEFR reading strategies success criteria.